Unless there is some kind of a problem, people often take their food supply for granted. However, as a company that deals with food-grade products, you know better. You deal with aspects of food safety that the general public never gives a second thought to. How you store, handle and process food-grade items is a life-and-death matter, not just for families, but for businesses too. A single food poisoning lawsuit, for instance, can shut down a company. Even if it is cleared of any wrong doing, a company’s reputation may not survive. 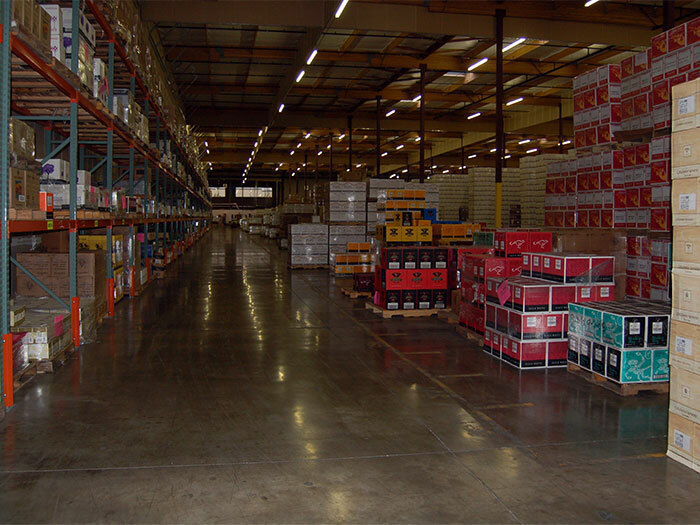 At Biagi Bros, we have been involved in food-grade warehousing since the mid 80’s. We care deeply about food contact compliance and fully understand the consequences of breaching food safety standards. That is why big companies like Nestle, Anheuser-Busch and two of the world’s biggest premium wine companies, Fosters Group and Constellation, trust us with their food-grade goods. How would you know if your goods are being handled and stored in a safe and secure space? 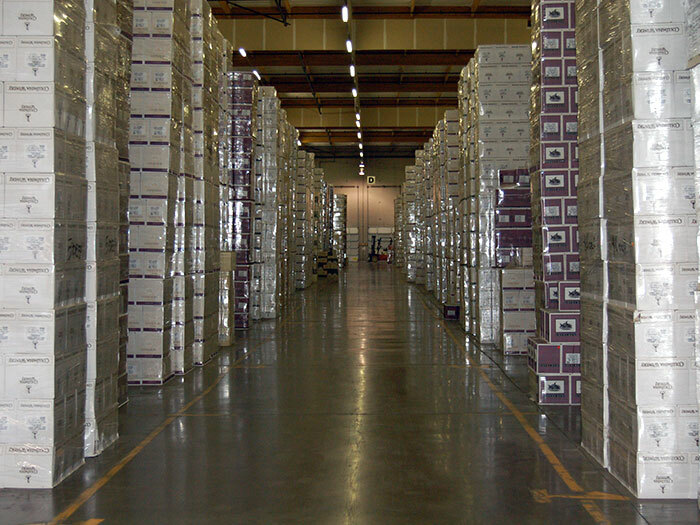 Visit any of our food-grade warehouses nationwide and see our system at work. Biagi Bros has perfected food-grade warehousing processes and techniques over the last three decades. Our food-grade warehouses (more than 3.5 million square feet of space), are climate controlled, equipped with fire prevention systems and warehouse cooling systems. Every facility is kept squeaky clean 24/7. Our state-of-the-art warehousing software ensures the accuracy and efficiency of warehouse tasks so that none of your goods will get damaged, lost or unaccounted for in the inventory. We also routinely perform detailed inspections to check for any signs of defects and contamination. 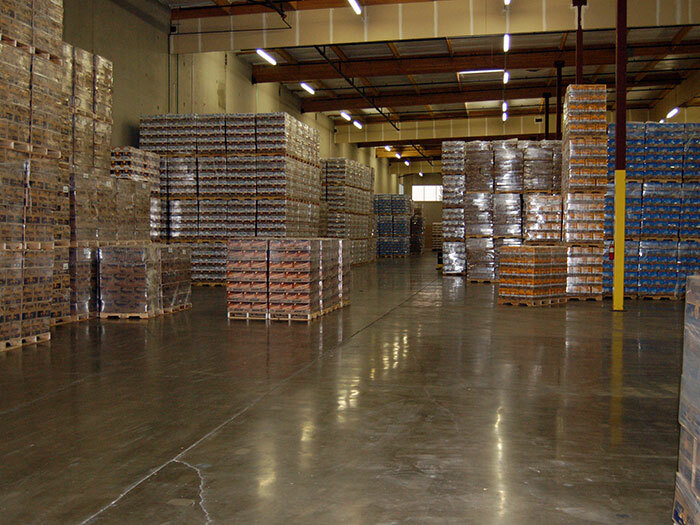 Food safety compliance doesn’t end with food-grade warehousing facilities. The full cooperation and dedication of our employees is also a big part of our success. Each of them undergoes training in food safety, personal hygiene, and product quality and integrity. We also make sure that all of our trained employees strictly adhere to established policies and procedures. Anheuser-Busch, for instance, is very particular about how their beer products are handled. Biagi Bros employees have exceeded expectations by distributing their goods quickly without direct human contact. 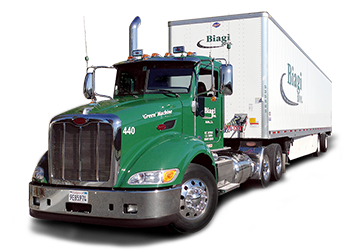 Besides storing your food-grade products, Biagi Bros can help you get your commodities distributed quickly and efficiently. That’s why we offer a full range of logistics and supply chain management services, including warehousing and transportation. Call us and let us know how we can serve you.